A complete walkthrough for Mt. 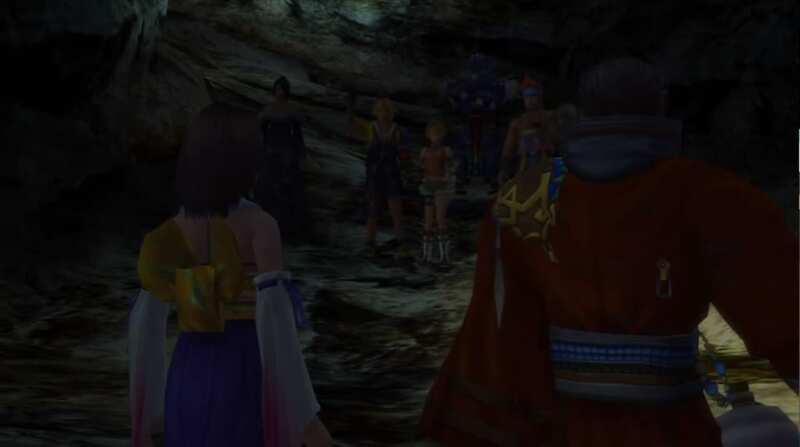 Gagazet Cave in Final Fantasy 10 (FFX), including enemies encountered, obtainable items, and boss strategy guides. 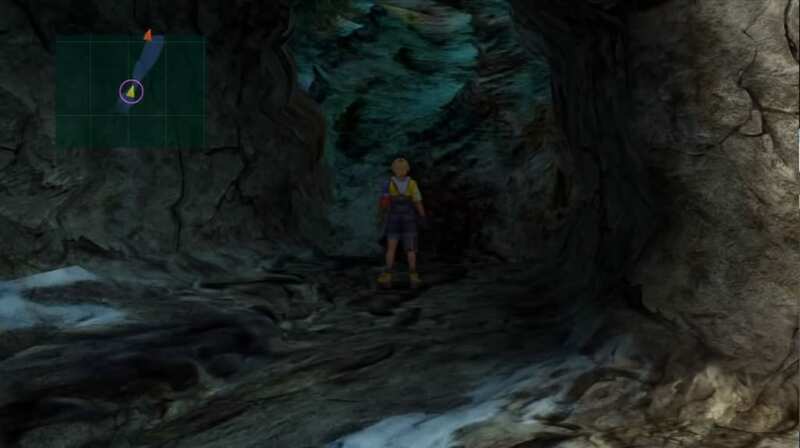 Once you are inside the cave, proceed downward and be ready for enemy encounters. If you encounter Dark Flan, make use of Auron’s Armor Break and Mental Break or Wakka’s Silence Attack or Silence Buster. Once you pass by a Save Sphere, move to the left pathway heading to the northwest. The team needs to split so that you end up with Tidus, Wakka, and Rikku. 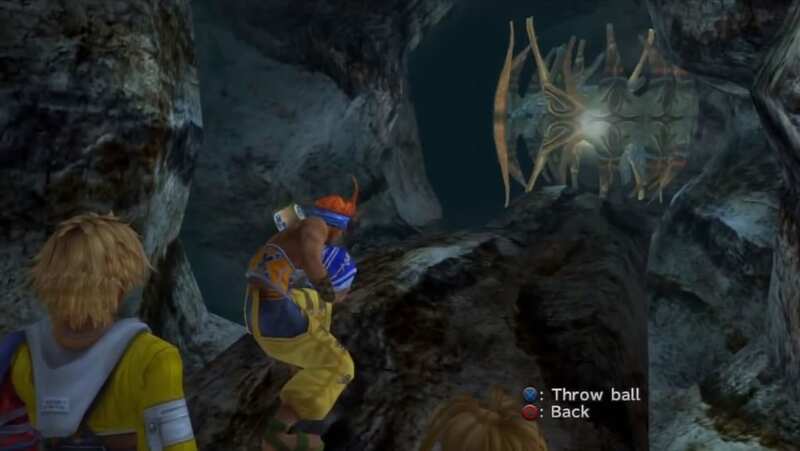 Finish the First Trial of Gagazet using Wakka’s ability to hit with a Blitzball. Pick up the Level 1 Key Sphere from the Treasure Chest once you finish the First Trial of Gagazet. 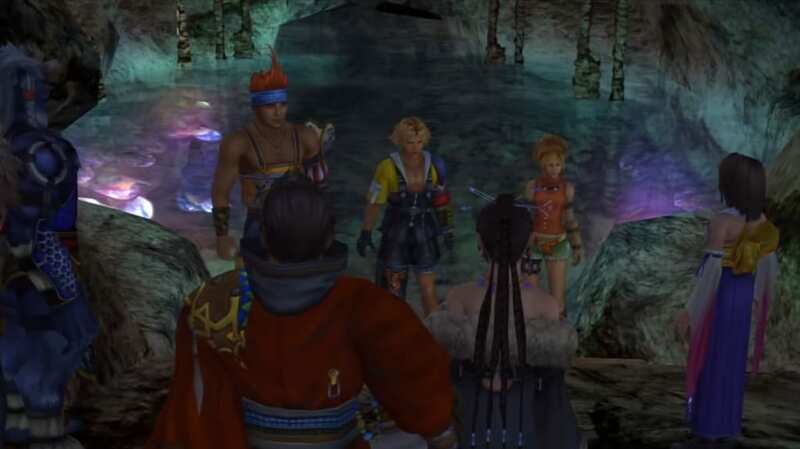 Proceed to the staircase until you reach another pool of water with Tidus, Wakka, and Rikku. Finish the challenge and obtain a Fortune Sphere from the Treasure Chest that appeared below the colored panels. Return to the entrance. This time, head to the northeast section. Jump again to a pool of water and reach two Treasure Chests. Obtain a Return Sphere and three Recovery Rings. Go back again to the entrance and head down another pathway to the left. Pick up Pep Talk from a Treasure Chest. Move to the stairway and take a left to head northwest. Choose to move to the left after encountering a fork in the pathway. Watch a cutscene. Save your game at the Save Sphere. Do not go back to the entrance again. Boss battle with Sanctuary Keeper. Watch a cutscene after defeating the boss. Follow the pathway leading to Zanarkand. Watch a series of cutscenes. Then, save your game at the Save Sphere before you enter Zanarkand. 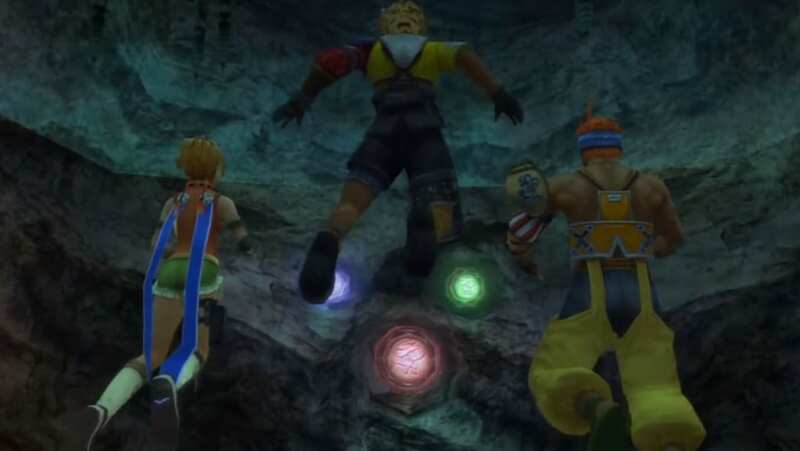 The first trial requires Wakka to throw a Blitzball at the glowing center surrounded by random rotating obstacles. Have Lulu, Yuna, and Tidus in your starting party. Make Tidus cast Hastega at the start, enabling Lulu to cast Bio and Yuna to cast Reflect on the boss. Then, switch in your heavy hitter party members to build up their Overdrives. Take advantage of Auron’s Armor Break and Mental Break. Keep in mind that the boss will continuously inflict status effects like Sleep, Silence, Darkness, and Confusion throughout the battle. As such, it is very important for Yuna remain in your active party to act as primary healer and support. 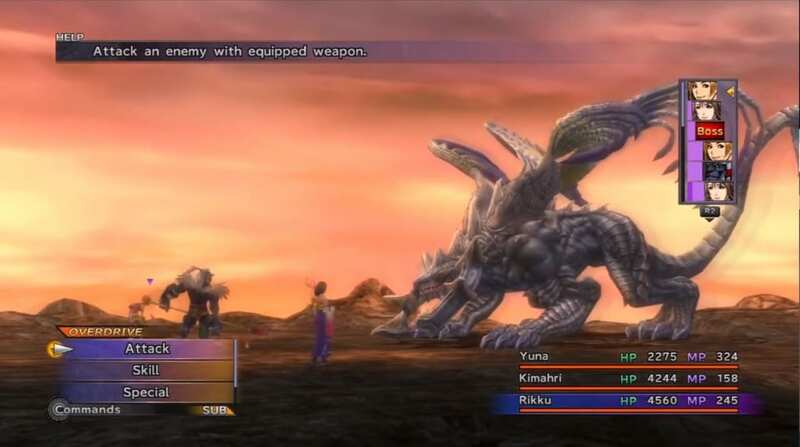 This is especially the case when the boss uses Curaga and Yuna is able to cast Reflect prior. A reflected Curaga will become a bonus heal for your party instead.